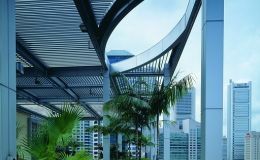 Colt installed performance louvre and ventilators to the research and development complex located at the one-north business park in Singapore. 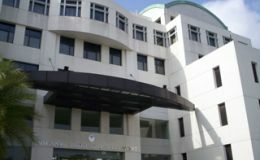 Colt supplied and installed the motorised sun shading system on the roof top. This system is also specially designed to be water-tight against rain by closing the louvres. 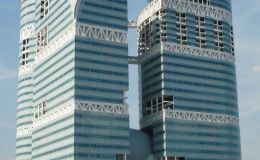 Colt has provided a complete smoke control system in this group of buildings. 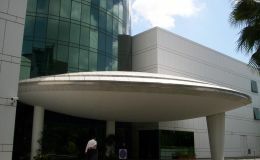 At the Atrium of the Institute of Management headquarters, Colt installed a smoke control system. 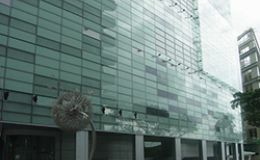 Colt EuroCO natural ventilators were installed in the building to help provide natural daylight even in a closed position, as they have translucent blades. 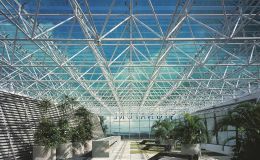 Colt supplied and installed a controllable glass louvre system on the roof trellis.